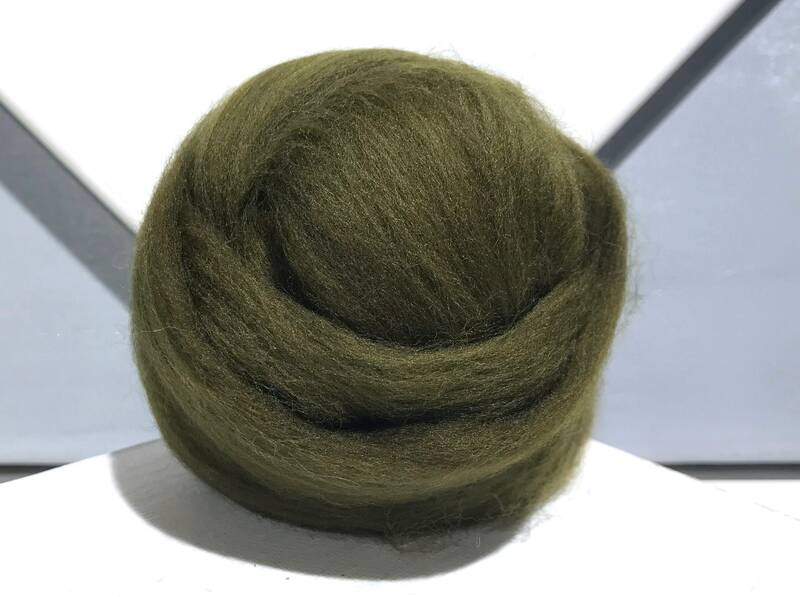 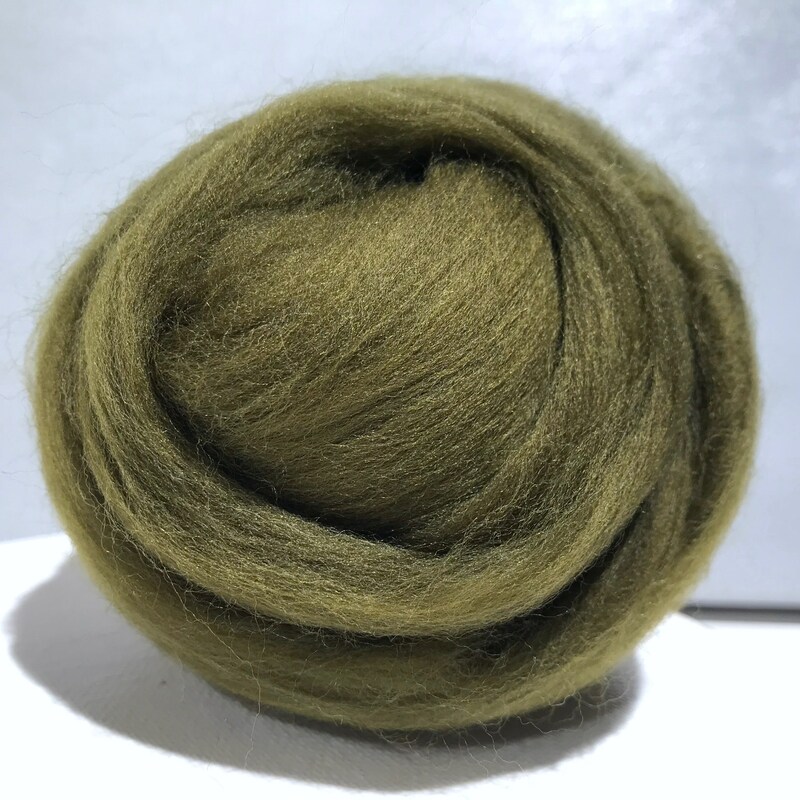 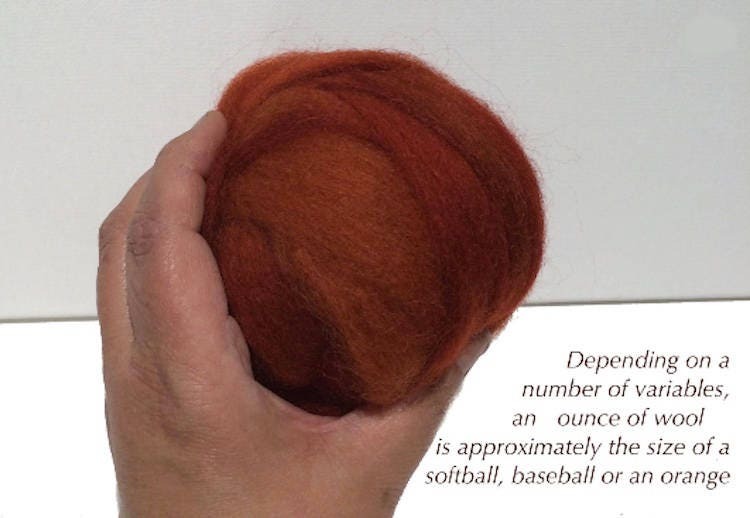 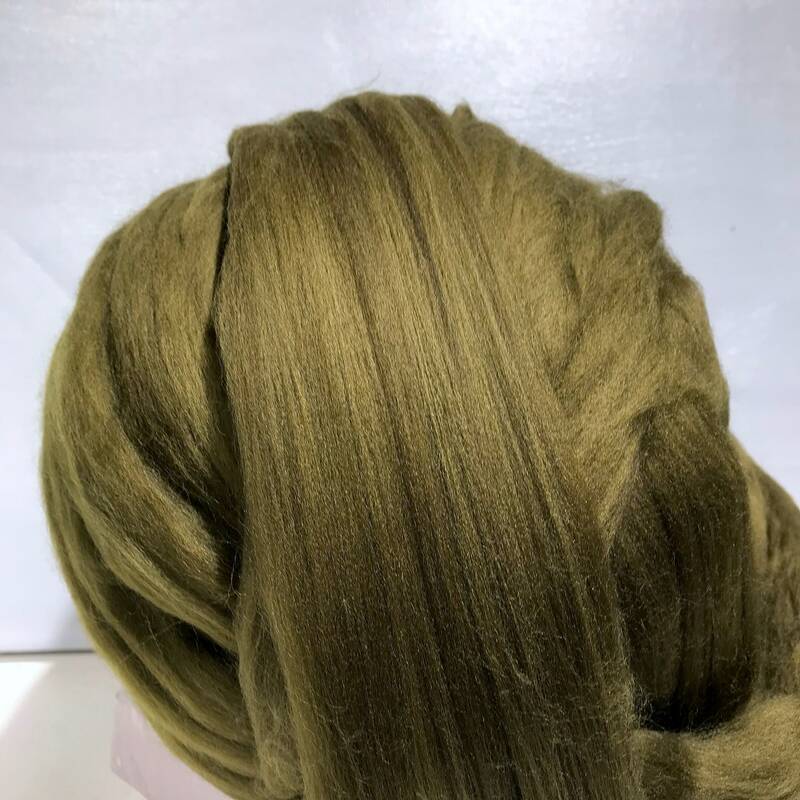 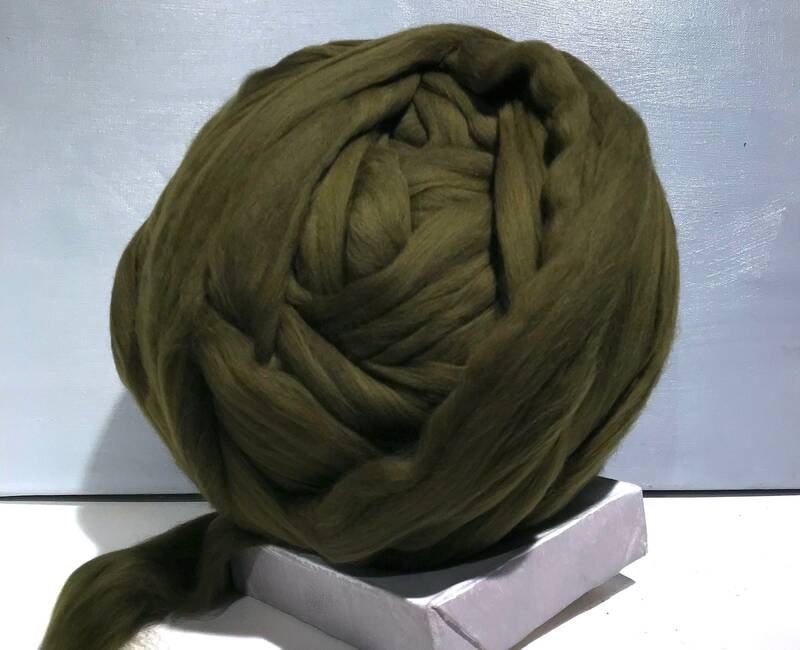 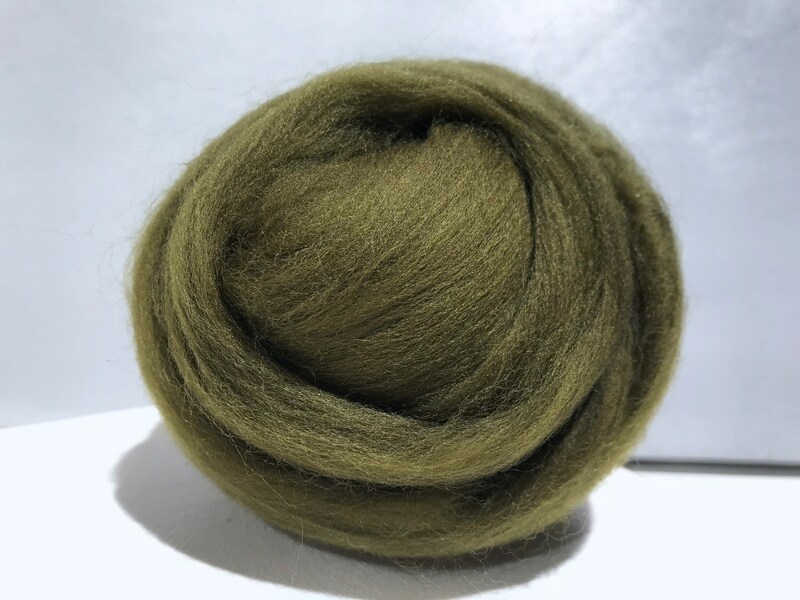 You'll get one ounce of dark olive Merino wool with 3 free samples of fibers (limit 12), varying in texture, color, type for your fiber project. 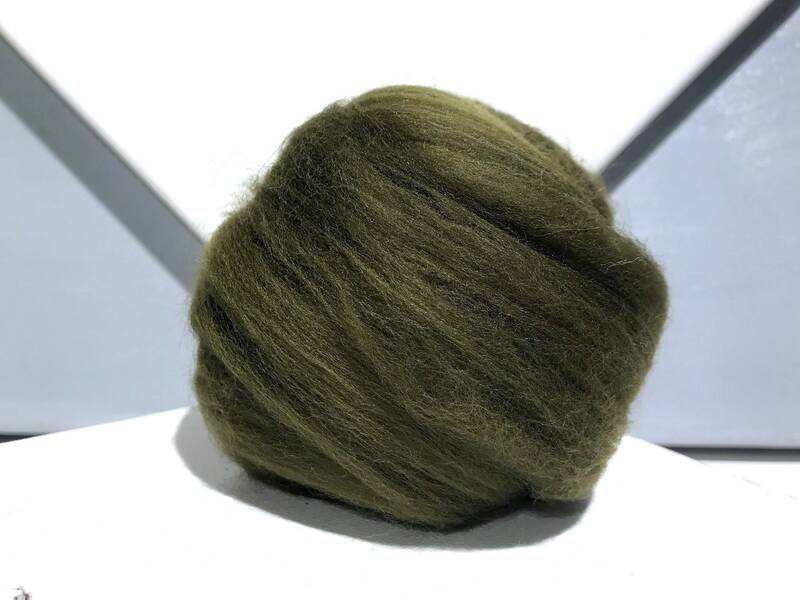 If you find something you would like more of, send us a pic of the sample--it's likely we can make you more of just that blend. 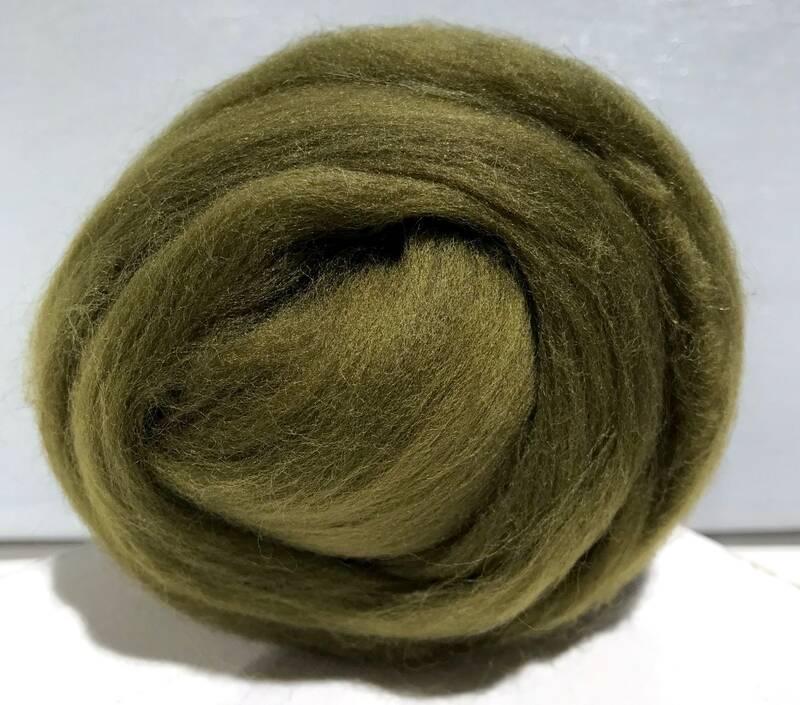 We draft the remnants of spinning and carding for your samples and these are really pretty fibers!